The start of a new year brings about a flurry of activities. Every industry needs to evaluate the year that went by. They also need to identify the challenges in the new year and come up with solutions for the same. The staffing industry is no different. The recruitment and staffing industry has witnessed a lot of changes in the recent years. The new year will bring about certain new challenges. They will also need to deal with a few old challenges that continues to plague the industry. But before getting into the challenges, it would be good to understand a few basics. What are staffing firms and what do they do? 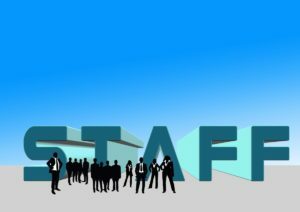 Staffing firms either recruit new staff for other companies or provide staffing services such as payroll processing, joining and exit formalities, leave management etc. When a company wants to outsource the hiring process or the processing that needs to be done for temporary staff, they contact a staffing firm. So how do staffing firms make money? Do they take money from the employee’s pay? If so, then how much? When a company hires an employee through a staffing firm or hands over the employee processing to staffing firm, they fix a salary for each employee. Then, the staffing firm charges a commission as a percentage of that salary. This can vary anywhere between 25 to 100 percentage depending on various factors such demand, employee experience, firm branding etc. This amount will be paid directly by the company to the staffing firm and in no way does this affect the employee’s salary. 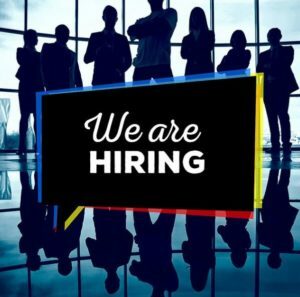 The changing needs of the job market, the demand for top quality candidates, changing behaviour of the workforce and the changing economic conditions pose a new set of problems for the staffing firms in 2019. Here is a look at the top 5 challenges. The millennials are now entering the work space. Each generation comes with their own peculiarities and so do millennials. Unlike older generations, this new generation does not take a job without a purpose. Millennials look for job satisfaction and have a desire to contribute towards the betterment of the society. If the job does not meet their expectations, they have no qualms about quitting and looking for another job. And for a talented millennial, finding another job is not difficult at all. It is, therefore, a good idea to hire millennials as temporary staff first. This provides a trial time for both the employees and employers to check for compatibility. During this time, if both parties feel like they are compatible, the temporary employment can be converted into a full-time job offer. But this can involve a lot of extra paperwork and processing and can result in added burden to the company’s HR department. Outsourcing the temp staffing services to a firm like PaySquare can solve this issue. They can handle the everything from the joining formalities to the final relieving letter and ease the pressure on the HR department. Sometimes a new project comes to your company that demands new skills. Or maybe attrition has created vacancies in an ongoing project that needs to filled as soon as possible to avoid delays. 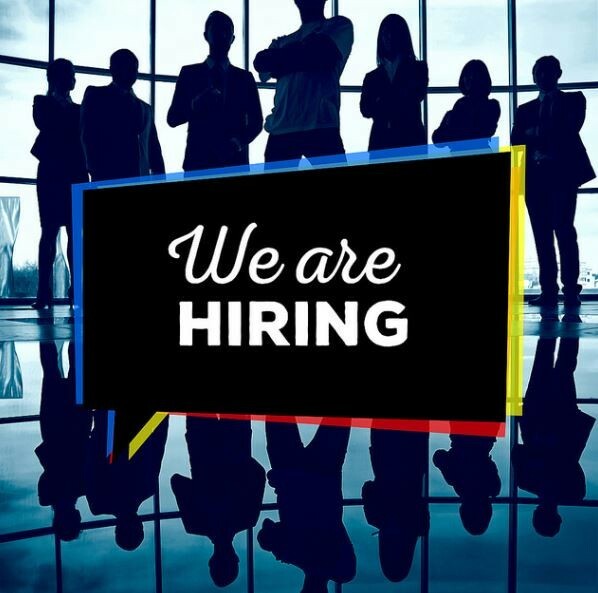 In such situations, making a permanent hire may require extensive talent search and interviews that makes the whole process extremely time-consuming. This problem can be tackled on two fronts. Firstly, the firm can look at the past attrition rates and try to predict the trends this year. Understanding why the attrition is happening and rectifying it is the solution. Also, if you are planning on actively chasing new projects, then it is a good idea to check if you have the talent required or if there is a need to hire new talent. You should plan ahead and anticipate any demands that can arise this year. Sometimes, you just cannot predict a new requirement. In such cases, temp staffing is the best solution, especially if you are not sure if the demand will last long. After making the temporary hire, even if the requirement does last longer, you can easily convert it into a permanent hire. The processing of these temporary staffs can be outsourced to temp staffing agencies. Every company needs to constantly review its hiring policies and make certain decisions. To do this, they need reports on their past hiring and firing behaviour. This achieves a greater importance when it comes to hiring temp staff. If you are constantly having to hire temp staff, then it may actually be better to hire permanent employees. Every time an employee is hired, their remunerations and benefits also need to be calculated and kept track of. Reports on this information can help companies plan their financials. While the advantages of all these reports is clear, it is still not easy to create them. It can take up substantial manpower and time. These reports need to be comprehensive and accurate. It should be done with extreme care since these will be the basis for some very important decisions regarding the future. A staffing firm like PaySquare can provide you with all the required reports. These reports can help you in your company’s decision making process. Hiring temporary staff is not a straightforward task. Every country has its own set of laws and legislation. These need to be followed to the tee to ensure that the company doesn’t get into any legal trouble in the future. 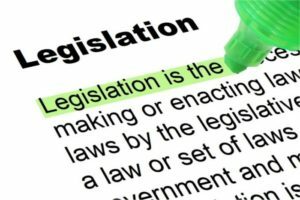 Not only do you need to follow existing laws, you also need to be aware of any changes in the same or about any new legislation that get implemented during the course of the year. The fines for not abiding by these laws is really huge and no company wants to pay a fine that could be avoided with a little extra care. It is recommended to hire at least one person to exclusively track the legislation. However, this is not a new challenge. Every year certain changes are made and certain new rules are implemented and every year staffing firms need to ensure complete compliance. Any company looking to contract out to a staffing firm will look at their history of compliance. If a firm has a good history and has always abode by the rules and regulations of the country, it will obviously end up getting more clients. Therefore, compliance is not just needed to avoid fines, it also brings in more clients and ensures the continual expansion of the firm’s business and revenue. PaySquare always ensures compliance with the legislation of the land and is always up-to date about changes and additions. Another challenge faced by many staffing firms is the inability to find the right kind of talent. Jobs have become extremely specialised. 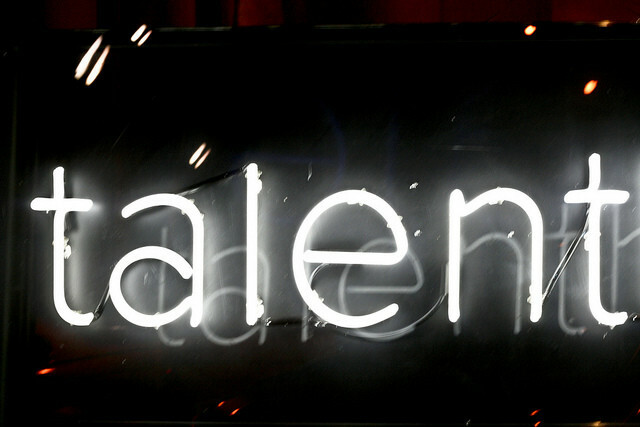 Every company is looking for employees with a specific set of skills to fill each role. It is no longer the case that you can hire someone with some basic education and train them on the job. Even though there is still a lot of on-the-job training involved in every firm, it is more about honing the skills already possessed by the employee and making it fit for the company’s purpose. The unemployment rate is on a decline and it is no longer easy to find the right candidate for a job. Many a times, firms find out after making a hire that the candidate is not what they were looking for. And after putting in the effort to train the candidate, it feels like a waste to let go of the employee soon. In the end, neither the employer nor the employee is happy. Staffing firms bear the brunt of this. But there is an easy solution to this problem. 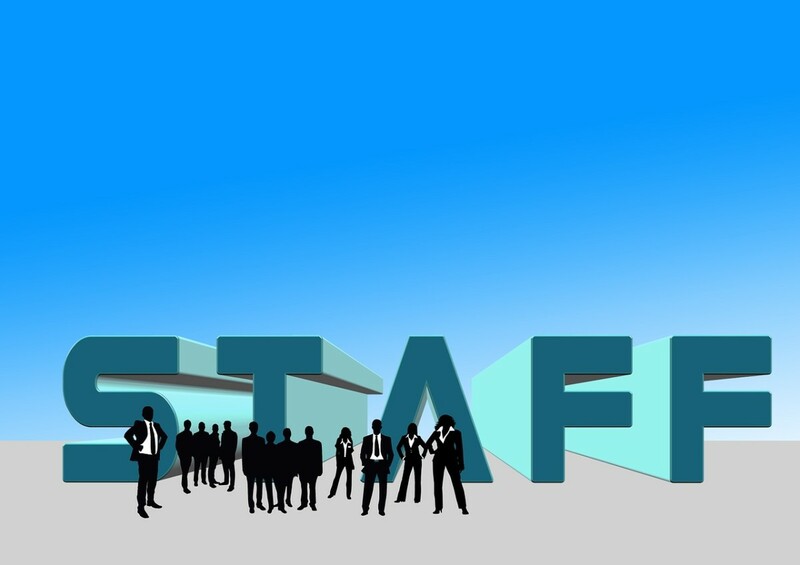 Instead of getting full-time employees for the clients, staffing firms should get temp staff. This gives the company and the employee a chance to get familiar with each other. Or the companies can hire temp staff and outsource the processing to firms like PaySquare. In the year 2019, staffing firms will have to deal with some persistent challenges from the previous years and some new ones. But as it is evident from above, these challenges have easily implementable solutions. All of these can be solved by the temp staffing services provided by Paysquare. The excellent services provided by this firm has left all their previous clients satisfied. You can also join their long list of happy clients.